Planning an event is a lot like building a friendship. We spend many hours texting, talking, and shopping for the right item. 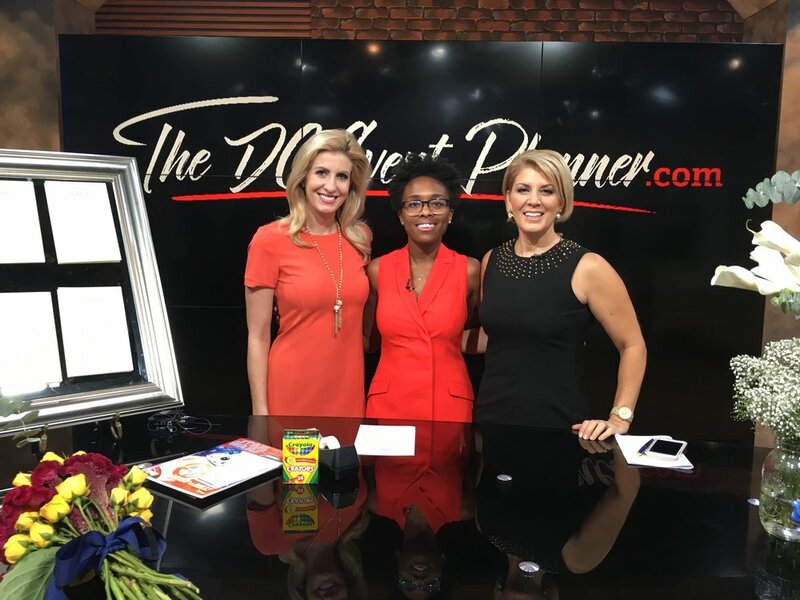 Here is a chance to get to know your future planner a little better. 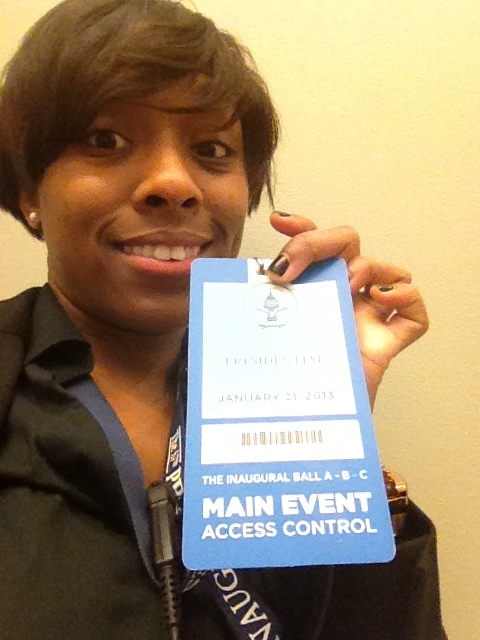 I had the honor of being selected to manage over 500 volunteers for President Barack Obama's second inaugural ball on January 21, 2013 at the Washington Convention Center. Between 3 floors and with 1,000's of guest, it was a lot of event work but I LOVED every minute of it!